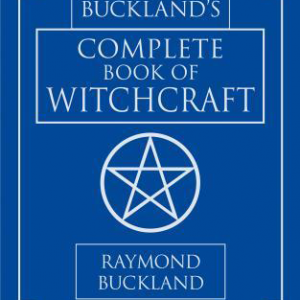 Looking for some magical help for those unpredictable curveballs that life throws your way? 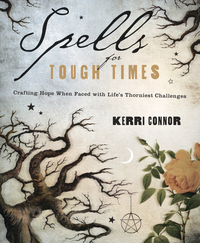 Spells for Tough Times is a unique and comprehensive toolkit for coping with and rising above just about any difficulty?whether it’s a minor annoyance, embarrassing quandary, or unexpected crisis. 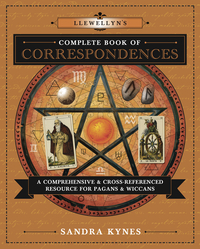 Refreshingly positive and practical, this magic book features over 150 easy-to-perform spells and rituals that address specific problems we all commonly face. 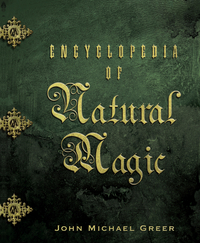 Organized by major areas of concern, you’ll find customizable spells related to personal habits and emotions, family and children, relationships, pets, health, house and home, career, finances, legal disputes, world events, death, and handling grief. 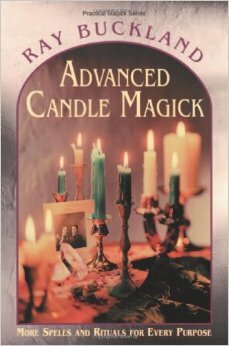 Compatible with all spiritual paths and levels of spellwork experience, these simple yet potent spells will help you find peace, let go of stress, and survive every bump in the road. From layoffs and foreclosures to child bullying and identity theft, this book combines magical and mundane solutions to help you navigate life’s hurdles and hardships with grace, serenity, and hope.